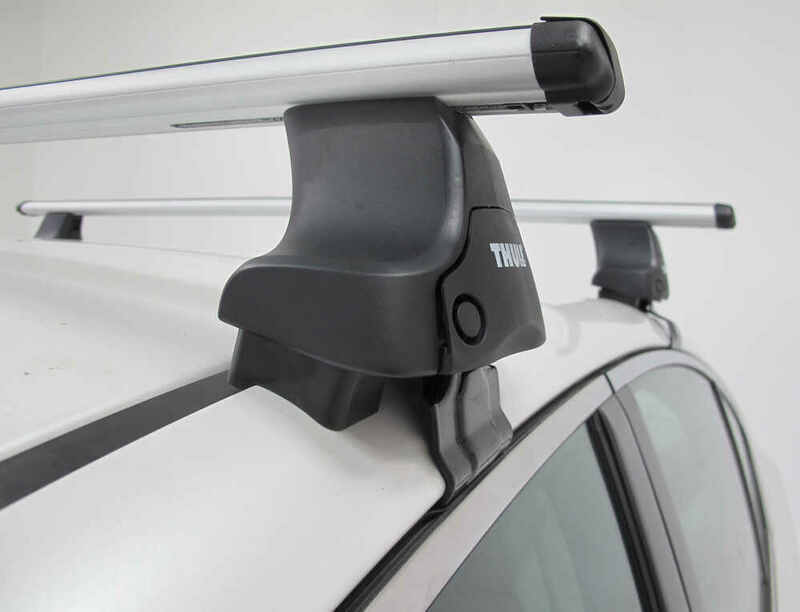 These classic Thule SquareBar crossbars let you create a sturdy, reliable roof rack for your vehicle. 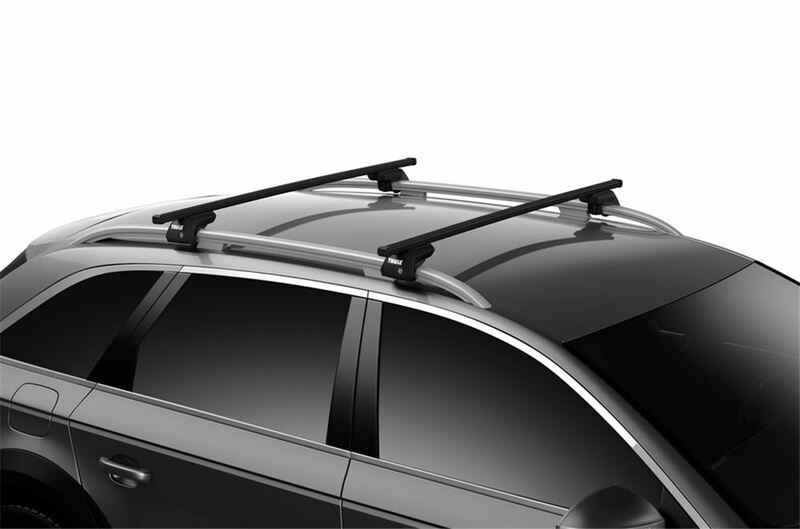 Each bar extends past the roof rack feet to maximize carrying capacity. 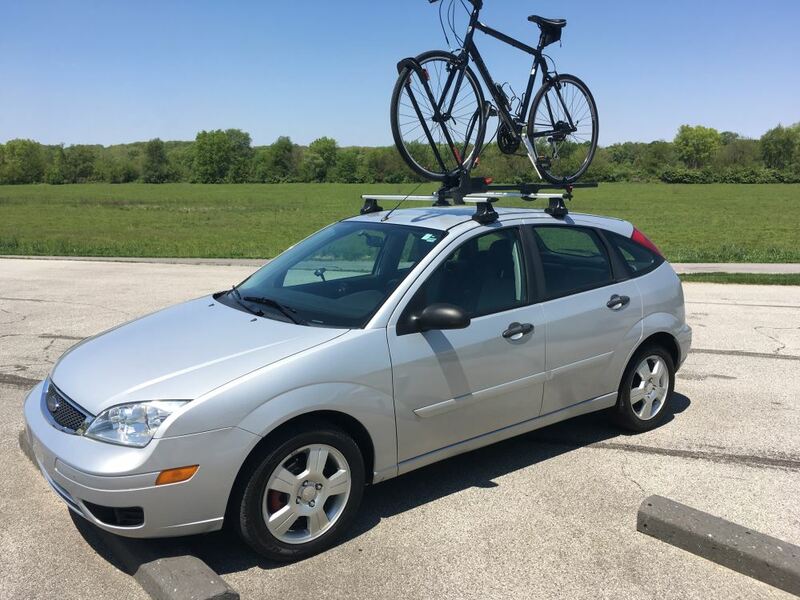 The bars are constructed of galvanized steel so they're durable and rust resistant, and they have a polymer coating that helps prevent your cargo from sliding on the rack. 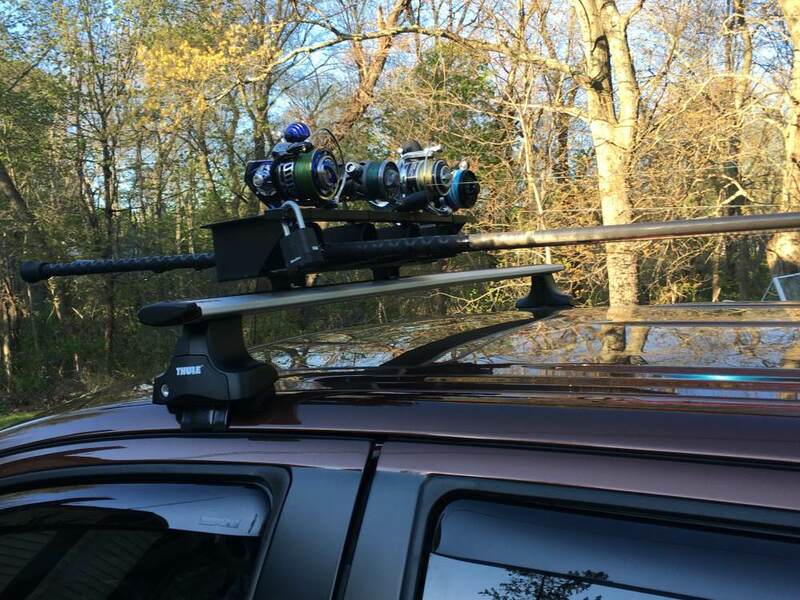 The SquareBars require a Thule foot pack (sold separately) to mount the rack to your roof. 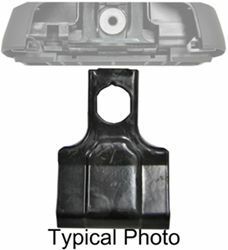 If you have a vehicle with a naked roof you will also require a vehicle-specific fit kit (sold separately). 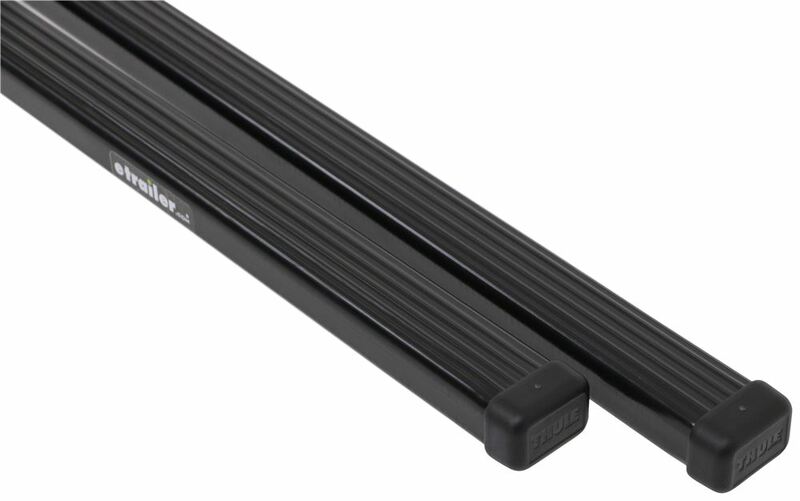 The SquareBars are made of heavy-duty, rust-resistant galvanized steel. 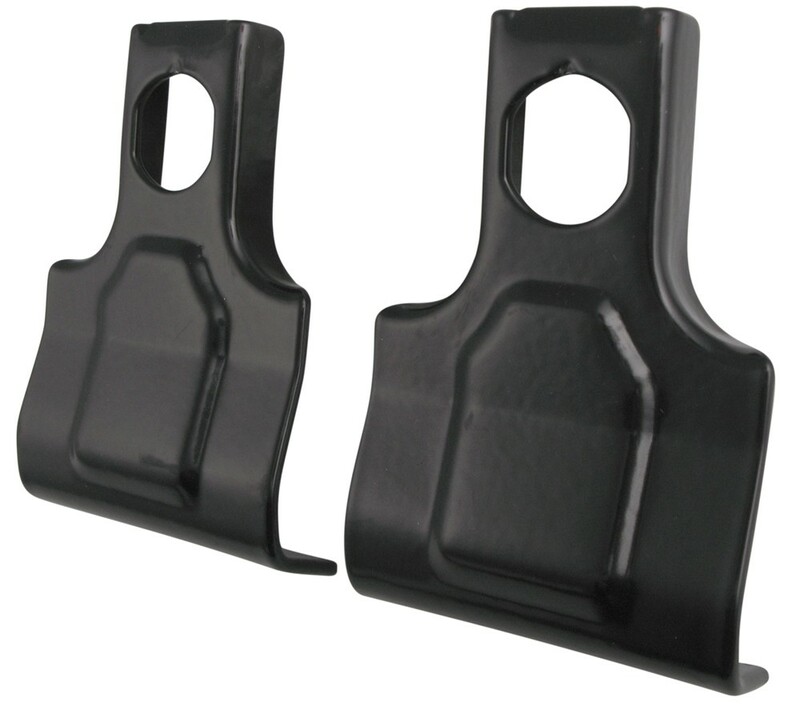 They have a black polymer coating that provides extra grip to help prevent your cargo from sliding around while you're driving. 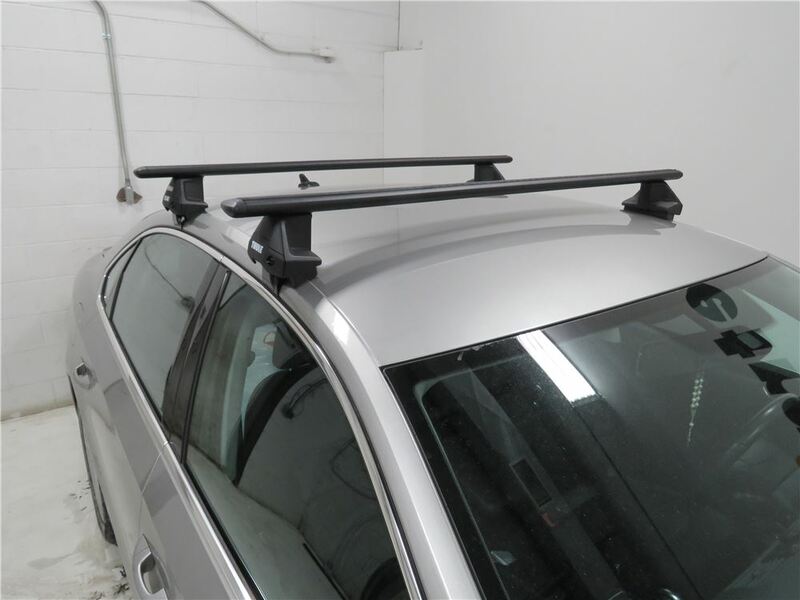 The polymer coating also helps protect the bars against corrosion so you can leave the SquareBars on your roof year-round. 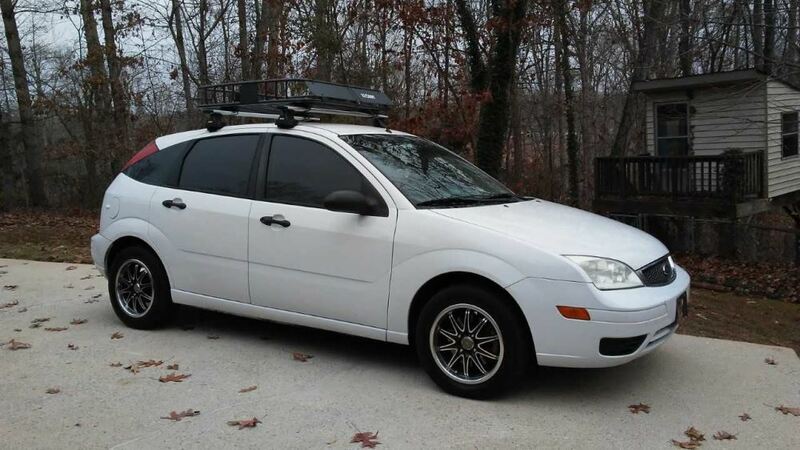 The bars have plastic endcaps that help keep out water and road debris, and they give your roof rack a finished look. 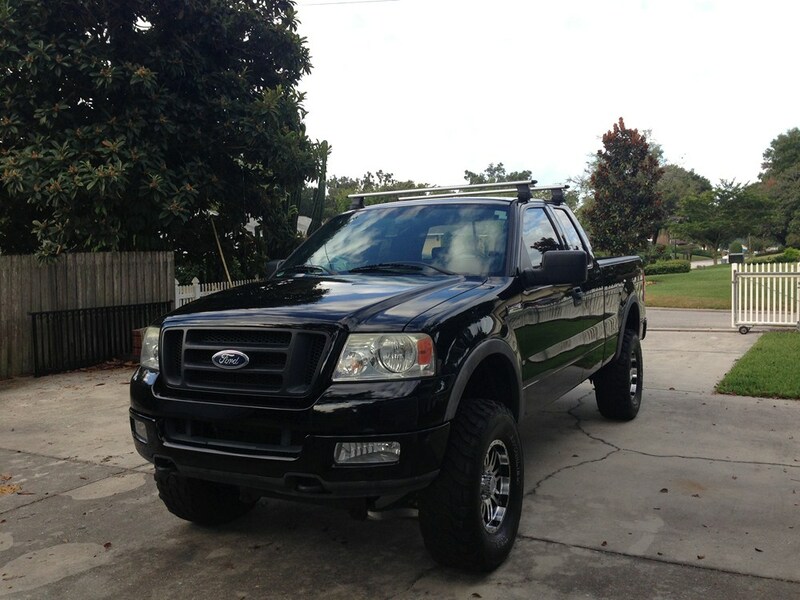 Installation of the SquareBars is quick and easy, and you don't have to do any drilling or vehicle modification. The bars have bottom channels that that accommodate your Thule feet. 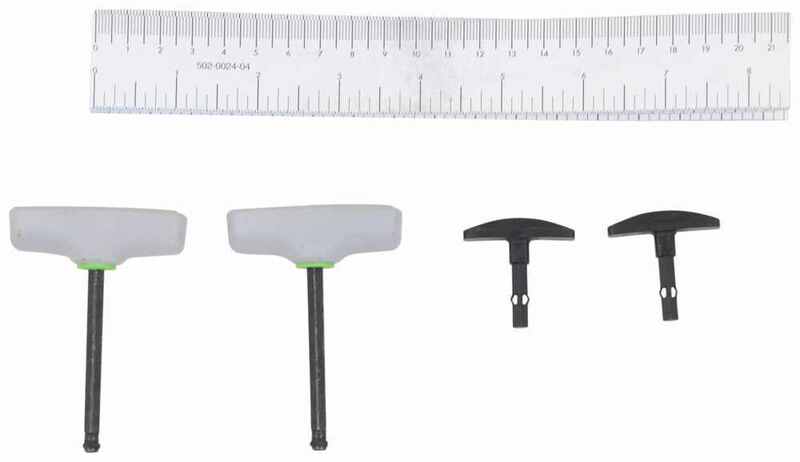 Etched scales adjacent to the bottom channels let you place the feet in the proper location using the vehicle-specific measurements provided in your fit kit manual. 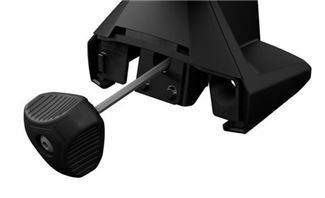 Simply slide each foot to the measurement indicated in the fit kit manual, and place the rack on your vehicle. 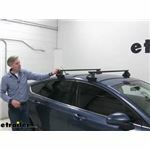 For applications that don't require specific measurements provided in a fit kit manual - such as a raised rail - you can center the rack after you place it on your vehicle using a tape measure. 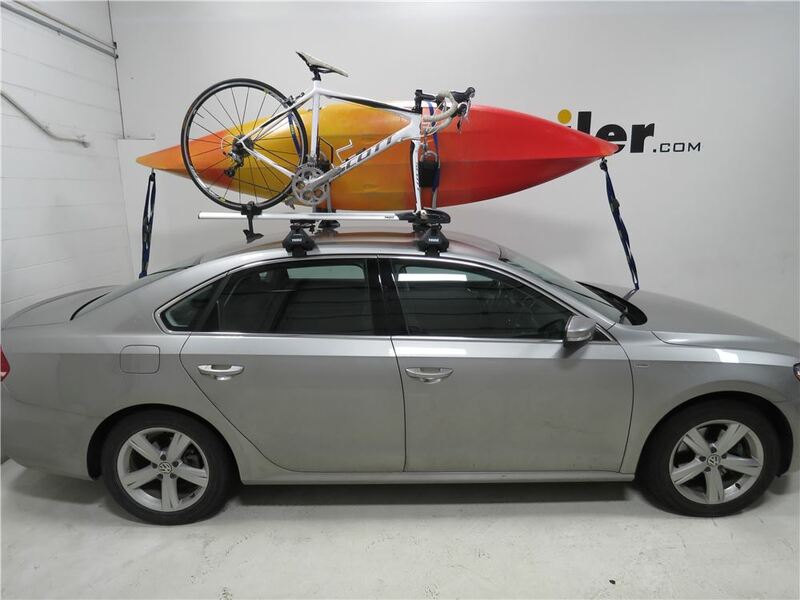 SquareBars are compatible with most accessories that clamp around roof rack bars, including bike, water, snow, and cargo carriers. 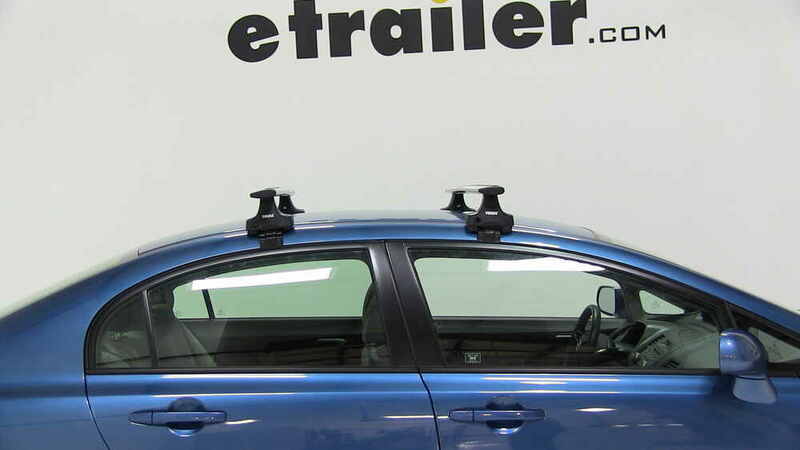 The bars extend past the roof rack feet to maximize space for mounting accessories and carriers to your roof rack. 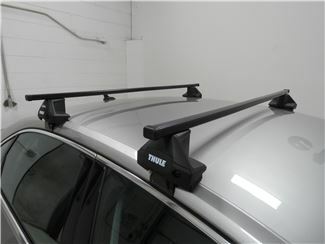 If your roof is naked, dress it up with the Thule Rapid Traverse. 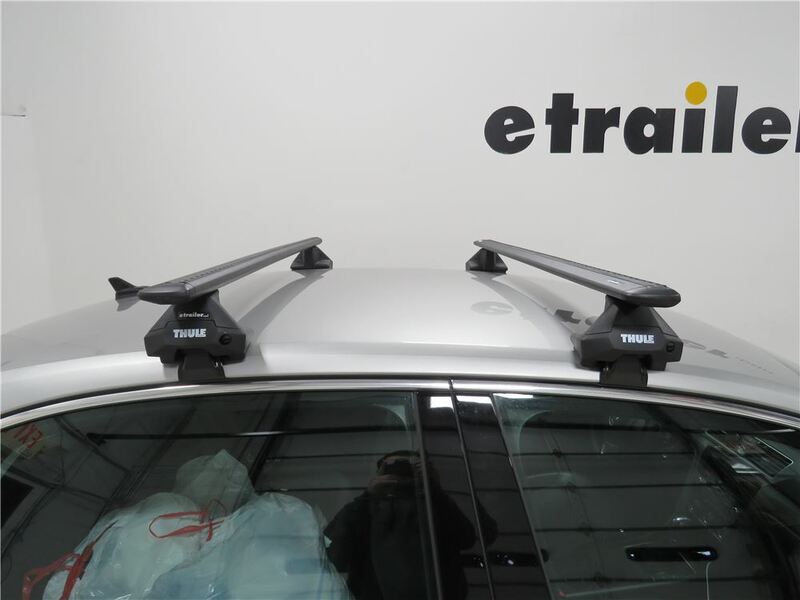 This revolutionary, vehicle-specific system is the ultimate base rack, boasting the strongest hold, the best fit and the easiest installation of any rack on the market, bar none. 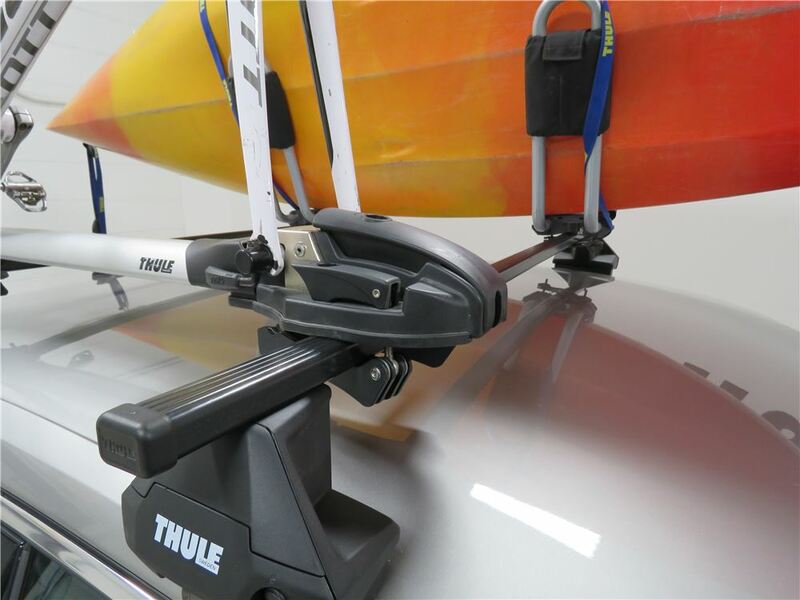 The Thule Rapid Traverse foot pack is the ultimate vehicle-specific base rack, providing the strongest hold, the most accurate fit and the easiest installation of any rack on the market. 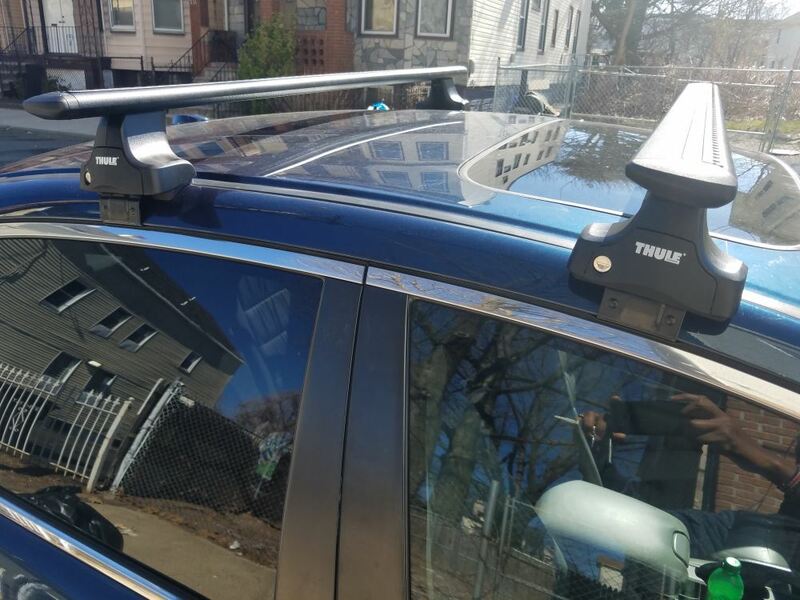 The Traverse towers - or feet - hold the bars to the vehicle more securely than other towers by implementing Thule's patented MaxClamp technology. 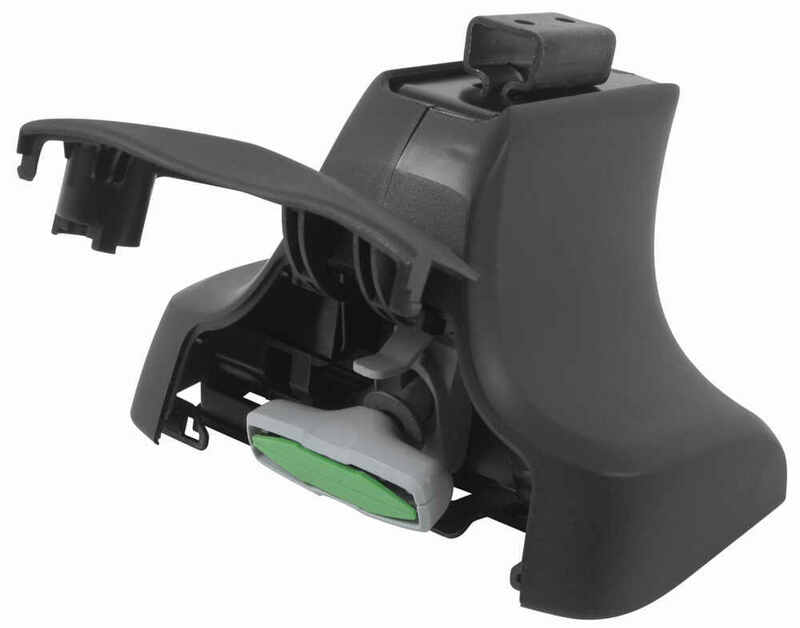 The towers are tightened to the vehicle using the integrated AcuTight tensioning tool. 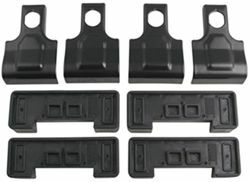 These devices indicate when the feet are safely and properly attached to the vehicle, and they store conveniently inside the towers when not in use. 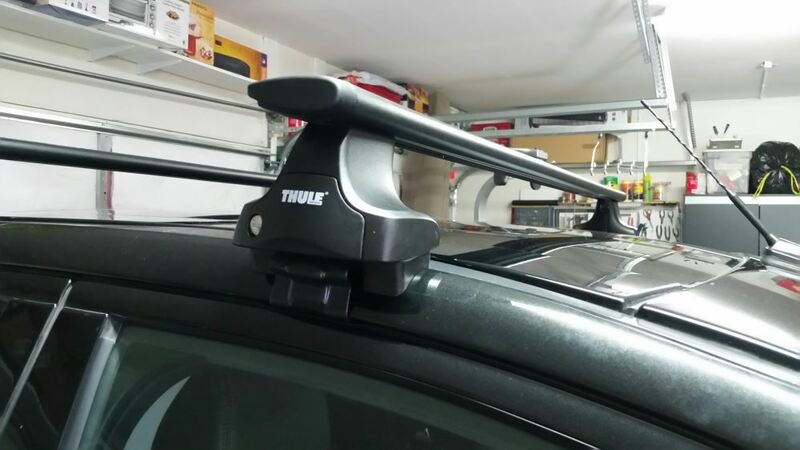 The towers mount to your vehicle using vehicle-specific clips (sold separately) that snap into place on the towers in seconds with Thule's EasyClick bracket-attachment system. 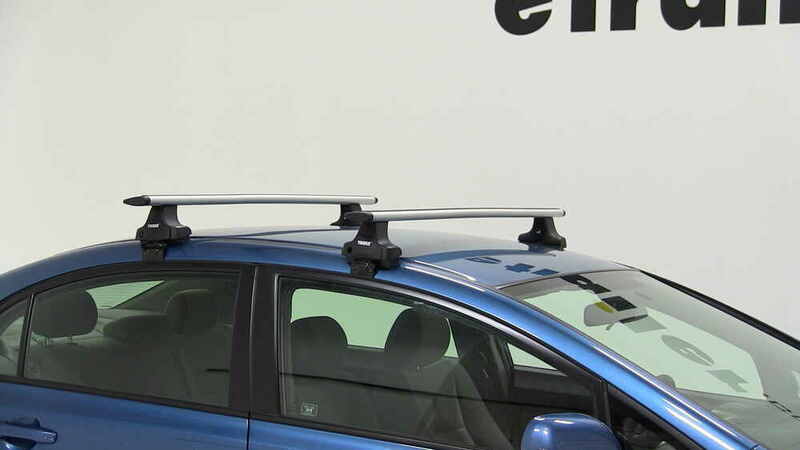 Today we're taking a look at the Thule square bar cross bars. Now these are a traditional cross bar, tried and true. 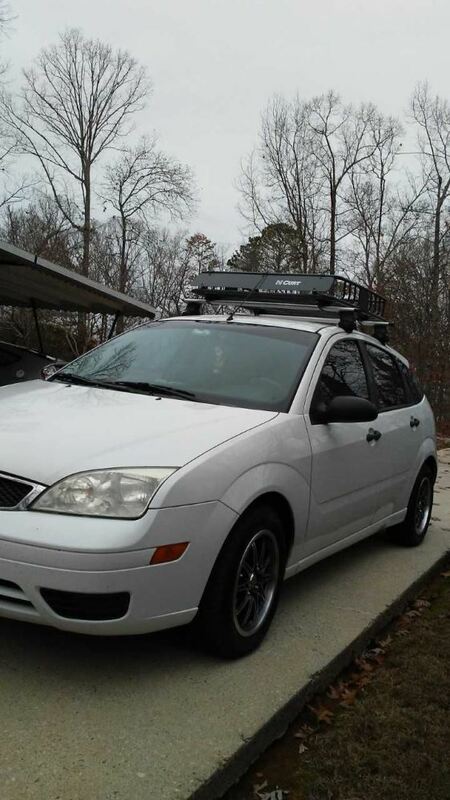 They let you build an after market roof rack for your vehicle. 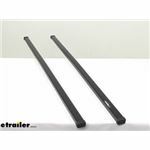 You can pair these with Thule foot packs and a fit kit to create a complete roof rack system for your vehicle.Now these are full length cross bars, meaning they will extend past the feet that you have installed on them. 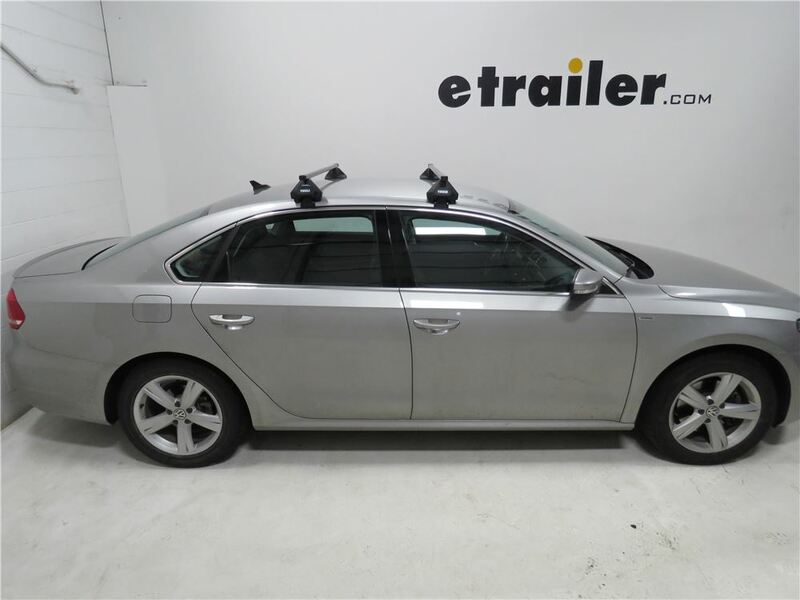 That's really going to help maximize space for your carriers and for your roof mounted accessories.The square design, like I said, they've been around for a long time. They work well. 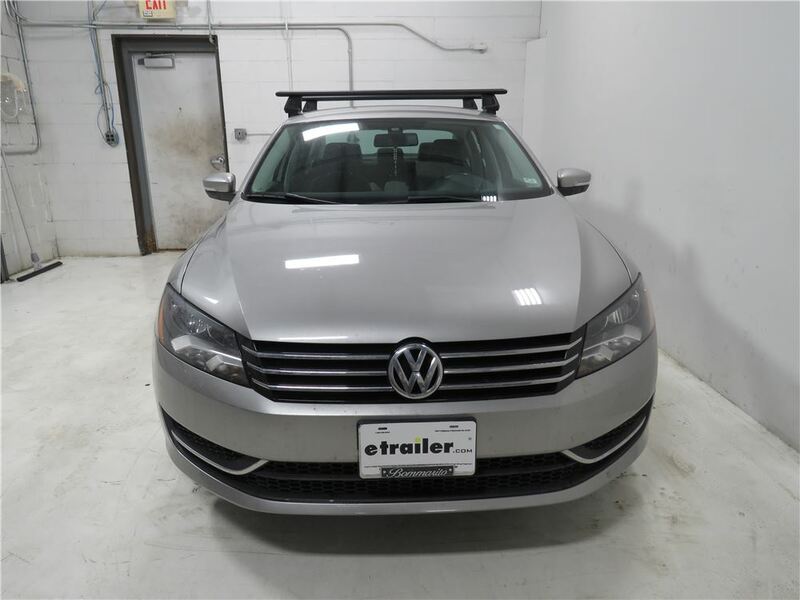 It's a very versatile design, that accommodates accessories, that simply clamp around the crossbars. 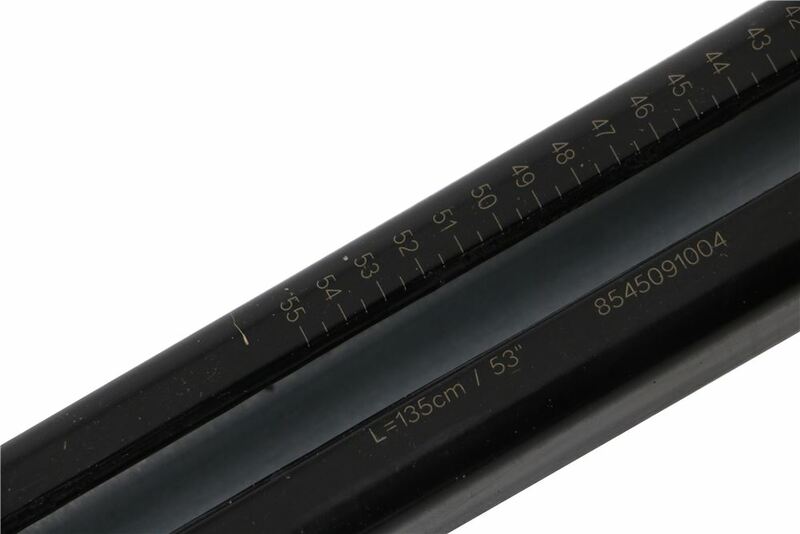 They work with most bike, water, snow, and cargo carriers.Now one of the new things I want to point out, here on the bottom, it features the etched measurements. 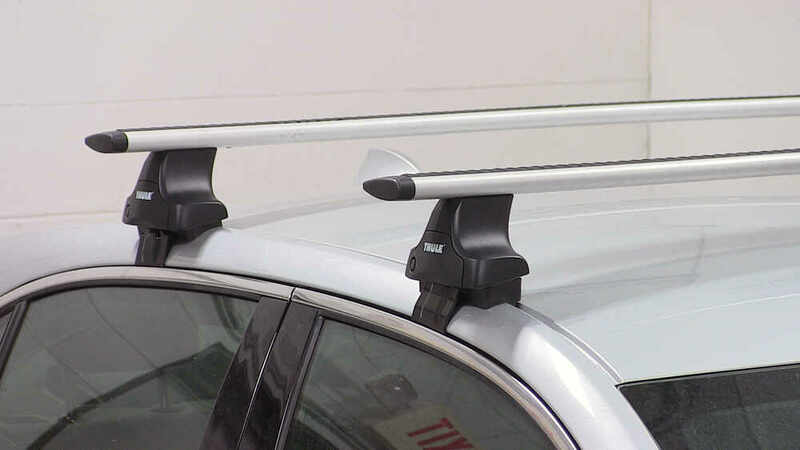 These help center the rack on your roof when installing them.Also, the end caps on these bars, they actually snap and secure to the ends of the bar, so you don't have to worry about misplacing or losing those. You don't have to worry about those coming off as you're heading down the road. 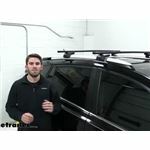 The end caps are included, and securely attached to the end of each bar.We're looking at a heavy duty galvanized steel construction of each bar, and then we have a really nice polymer coating that provides grip for your cargo, and protects your roof rack system.Now when it comes to the crossbar weight capacity, we're looking at 220 pounds. Again, steel construction. They're very strong and durable. 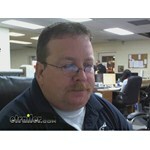 They measure an inch and a quarter wide, that's front to back, by seven eights of an inch tall, that's top to bottom. The bars are available in a variety of lengths. 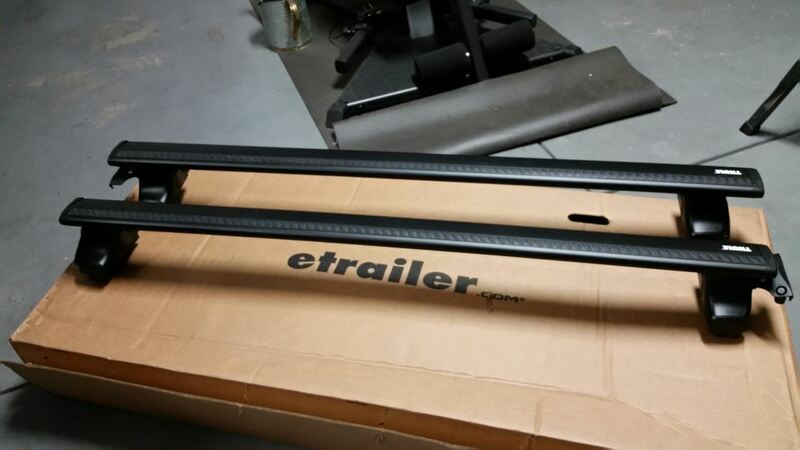 You can view all of the lengths available at etrailer.com, and Thule covers them with a limited lifetime warranty.That's going to do it for today's look at the Thule square bar crossbars..
Order: RelevanceNewestRating - High to LowRating - Low to High SquareBar crossbars attach to Thule feet to create a durable, reliable roof rack for your vehicle. 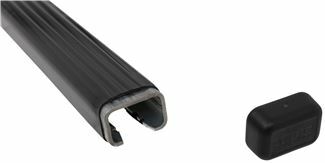 Bars are constructed of galvanized steel with a polymer coating that provides grip for your cargo. Accommodate accessories that clamp around bars. 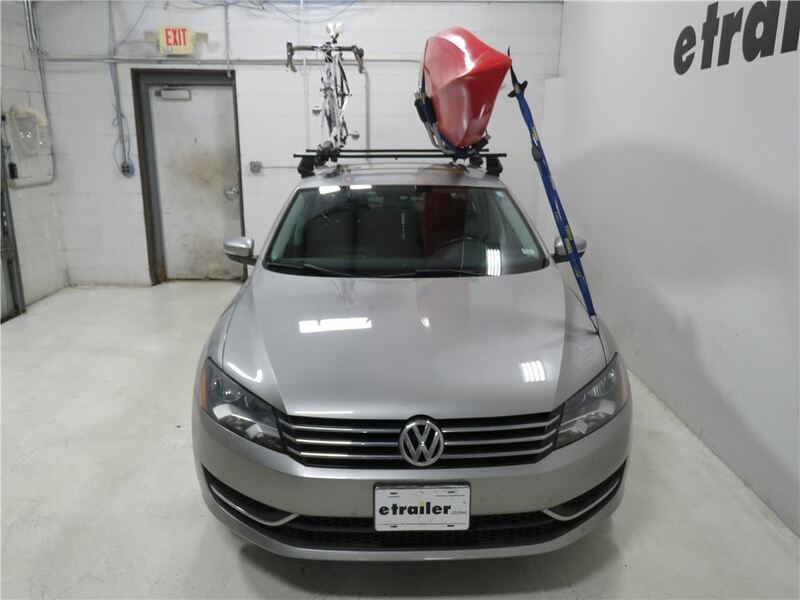 If your roof is naked, dress it up with the Thule Rapid Traverse. 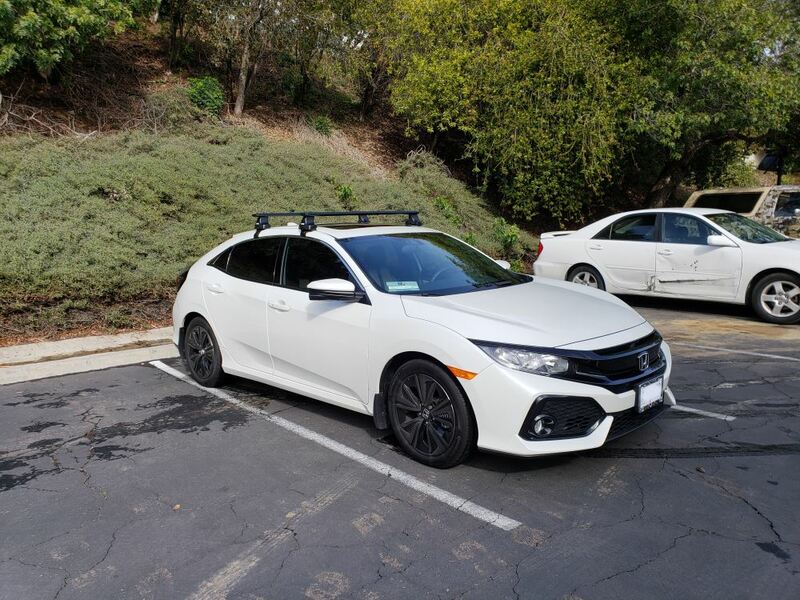 This revolutionary, vehicle-specific system is the ultimate base rack, boasting the strongest hold, the best fit and the easiest installation of any rack on the market, bar none. 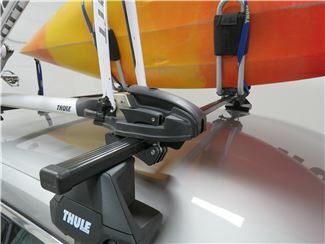 These custom-fit mounting brackets work with Thule Traverse foot packs to ensure the safest, most secure fit. 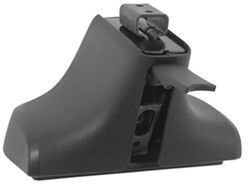 Brackets simply snap into place on the feet for quick, easy installation. 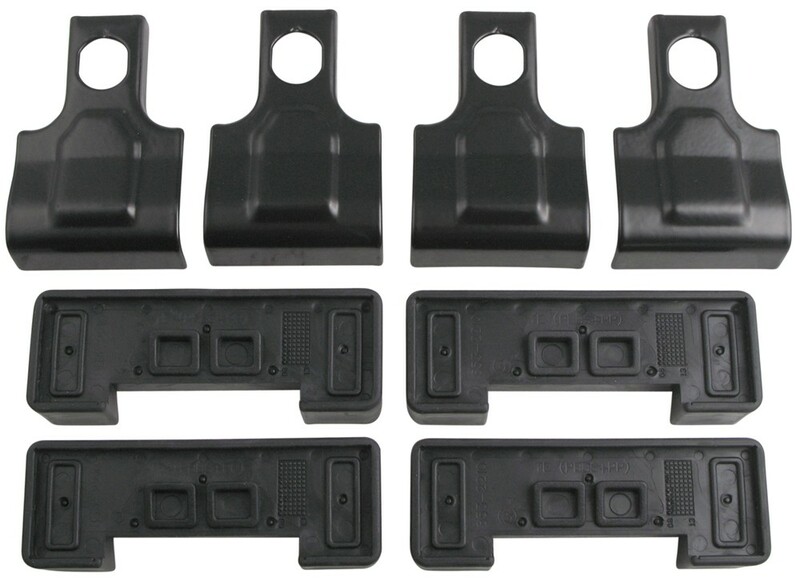 Pads are included to protect your vehicle's surface. 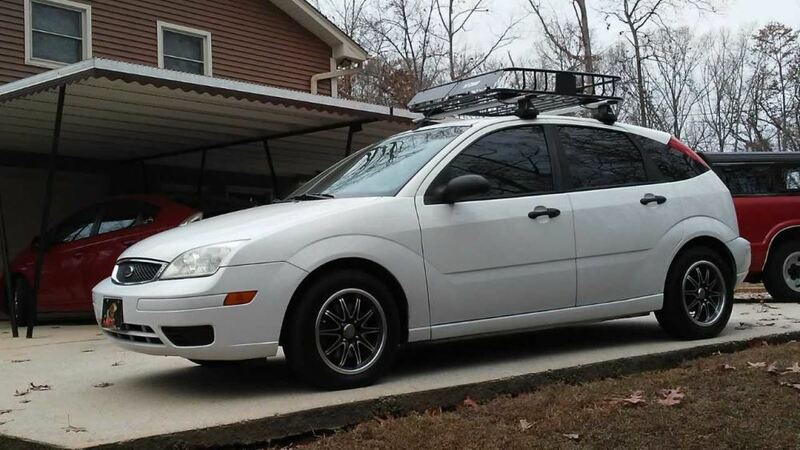 Yes, you can add crossbars to the existing side rails on your 2007 Ford Freestyle. 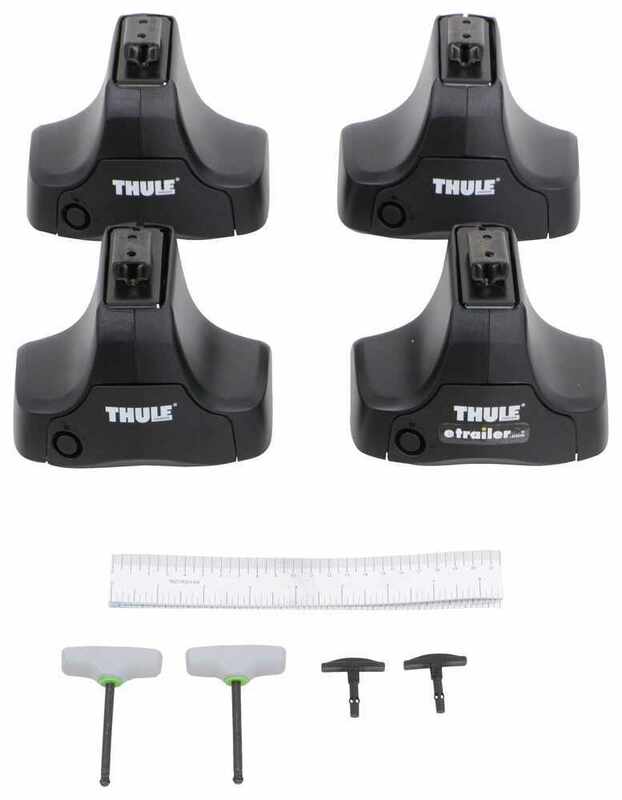 You will need Thule Evo raised rail feet, # TH710401, which will attach to the rails. 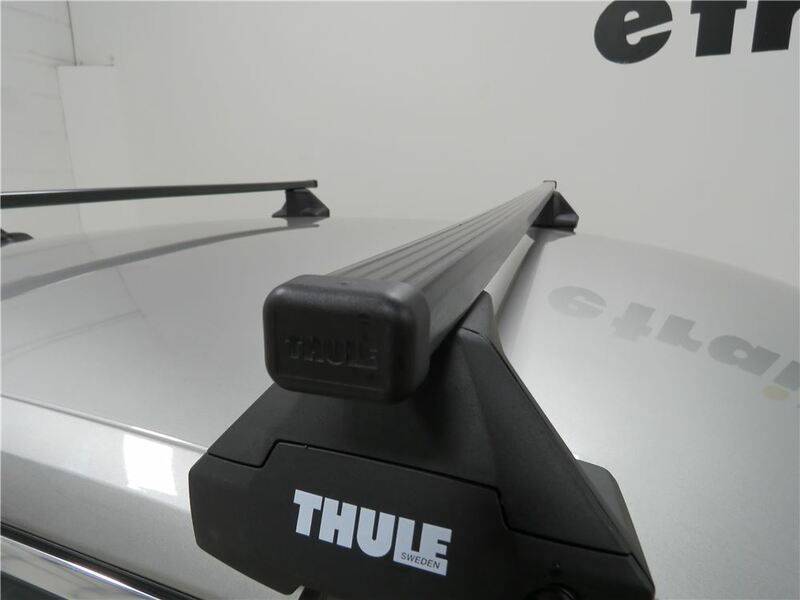 Then, you can install Thule SquareBars, # TH712400. 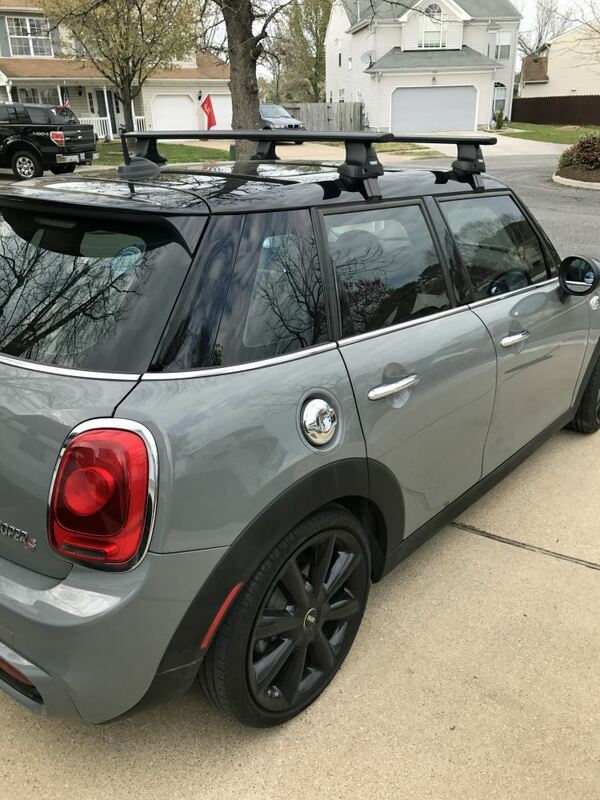 With this system installed, you will be able to mount the SportRack Explorer Cargo Box to the roof. You are correct. 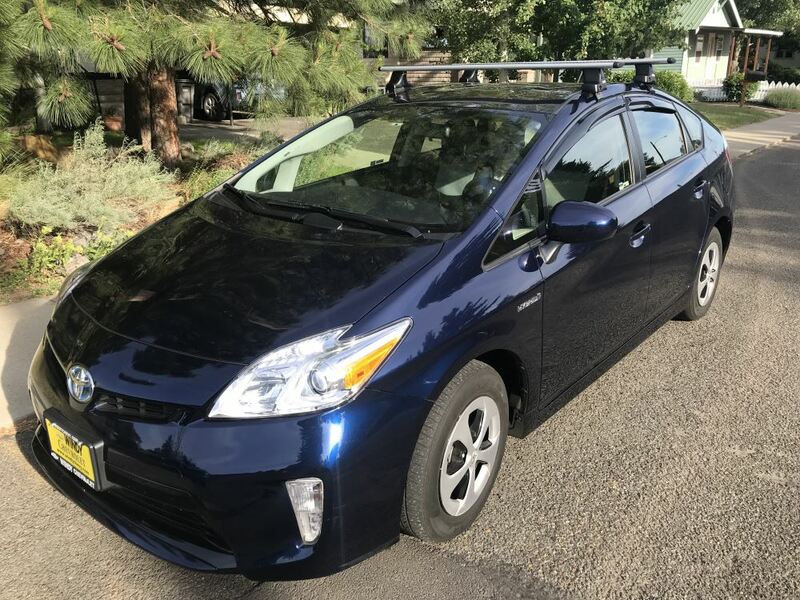 The Rhino-Rack roof rack is not designed to be able to fit your Prius with the panoramic sunroof but we do have other options that will. 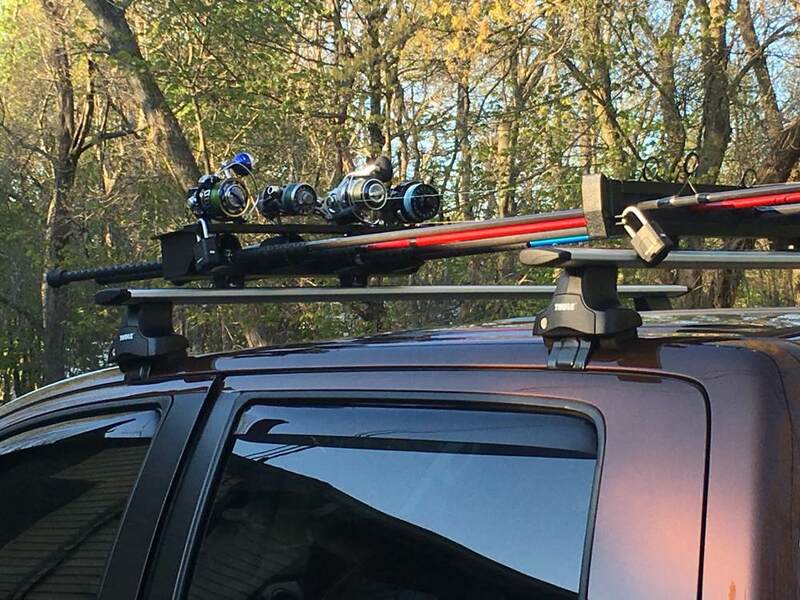 I recommend the Thule SquareBar Roof Rack. 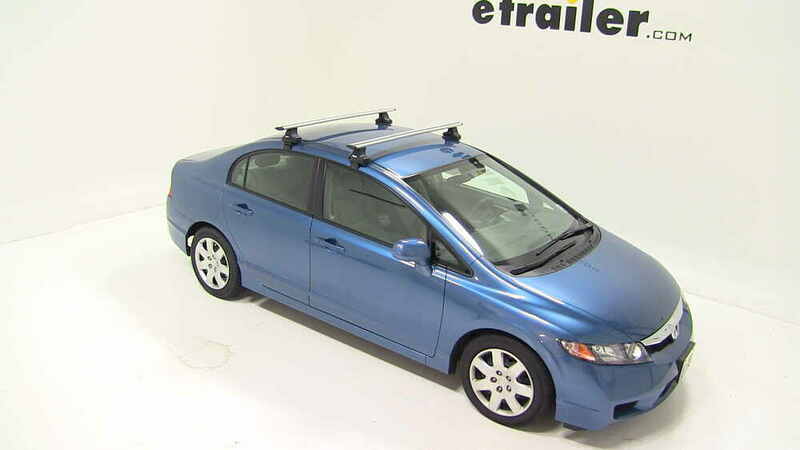 This comes with 53 inch square load bars, the foot packs, and the custom kit that fits the roof of your Prius. 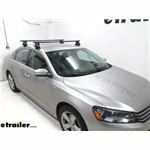 To order this roof rack you will need part # TH712400, part # TH710501, and part # TH145129. 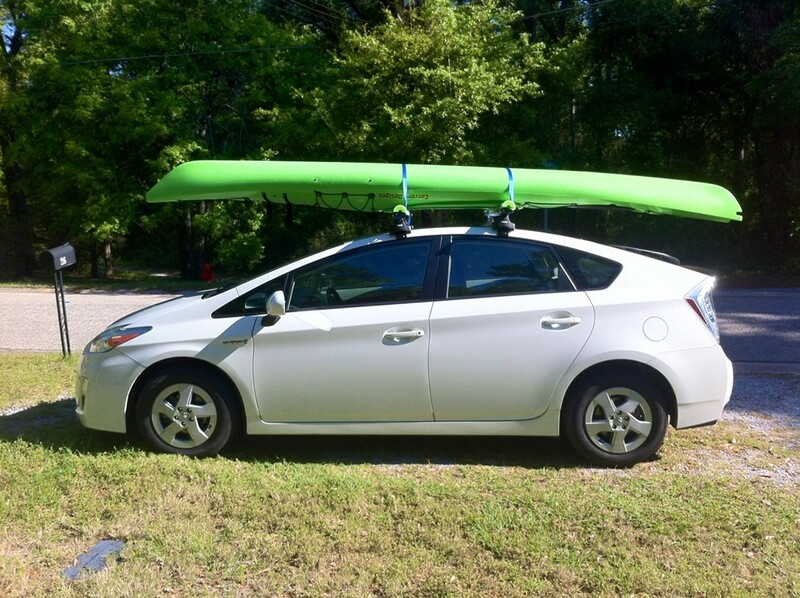 You want to make sure you do not exceed the roof carrying capacity for your vehicle. 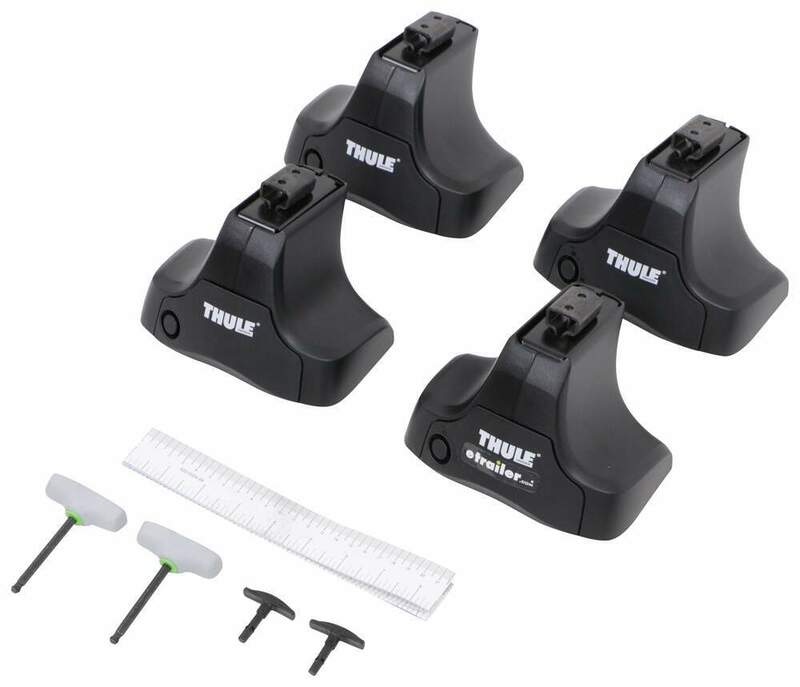 Since you already have the Thule SquareBars # TH712400, you'll just need the Evo Clamp Feet # TH710501 and the vehicle specific fit kit for your Mazda 3, part # TH145002. 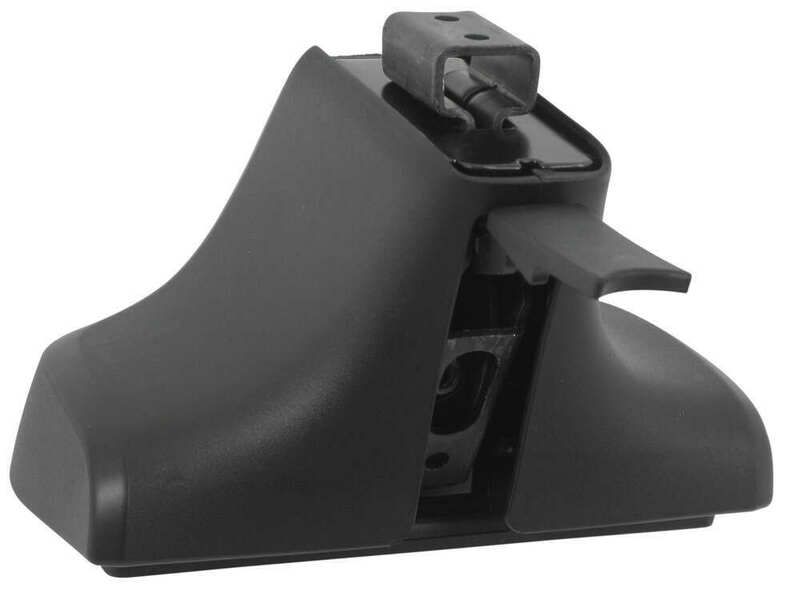 To cut down on the wind noise, you might be interested in a fairing, part # TH8702. 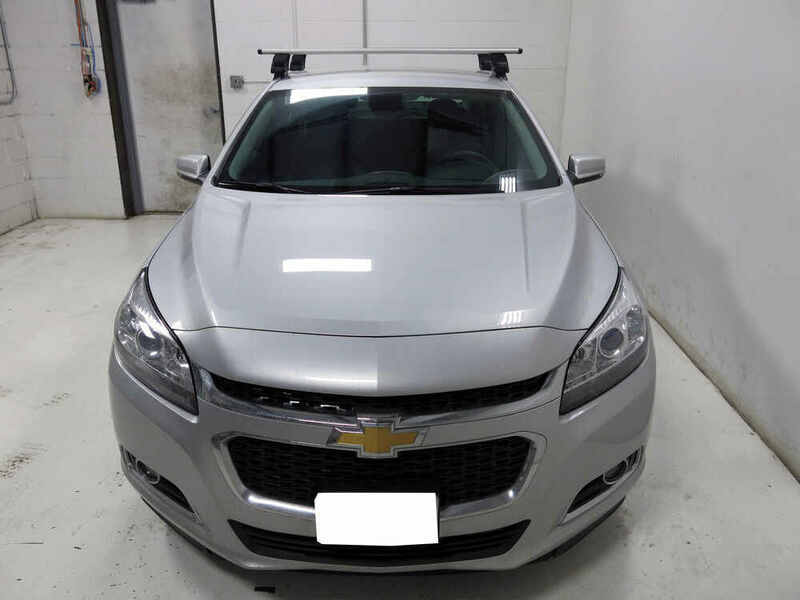 I'll also link you to some FAQ articles about other roof mounted accessories you might be interested in. 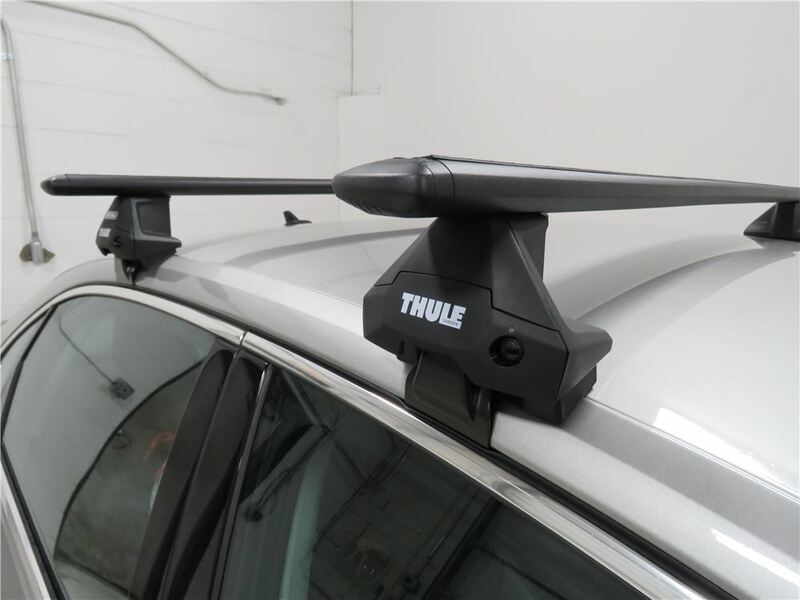 The Thule roof rack I recommend is their tried-and-true square bar rack made of parts # TH712400, # TH710501 and # TH145112. These components are detailed in the two linked videos. 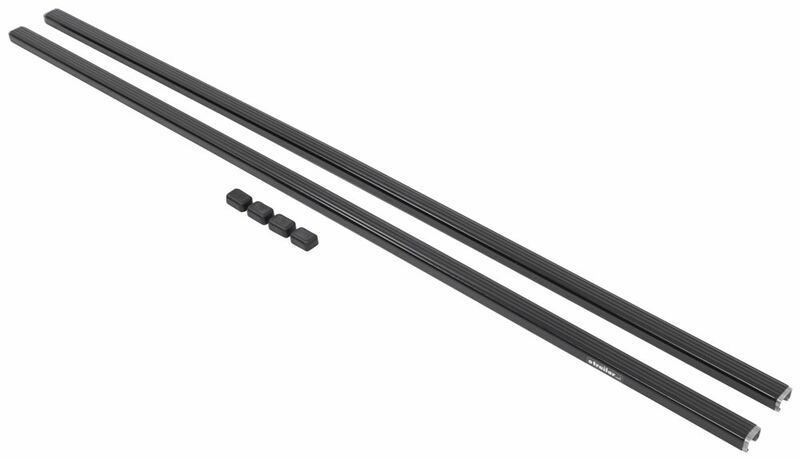 The rack will install with a 27-1/2-inch bar spacing and will give you a 110-lb capacity on your Elantra. 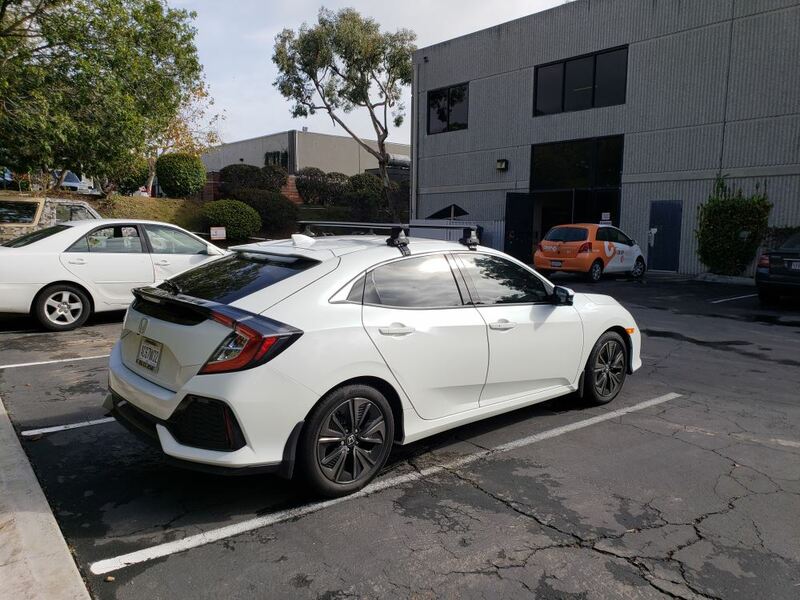 The reason the majority of roof racks out there right now (December 2018) are rated for 165 lbs is because for the longest time there was no reason to test them past that point. 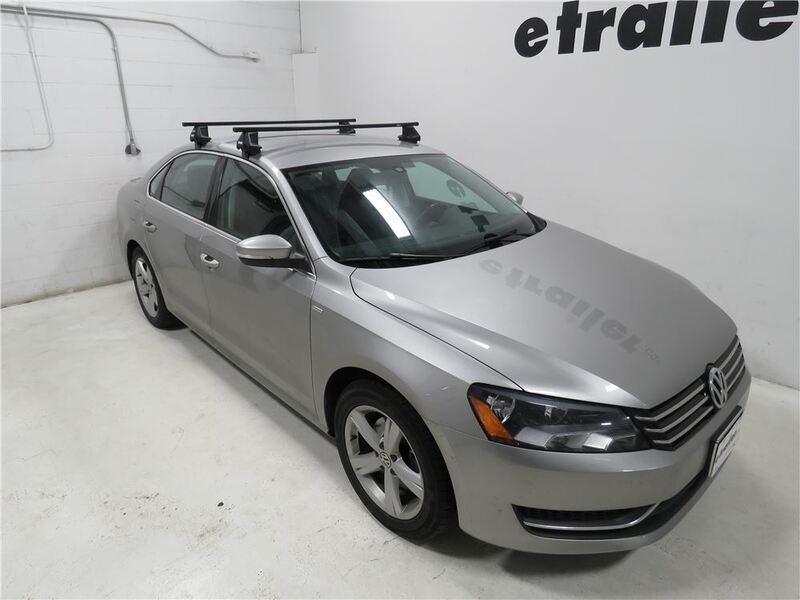 It is very rare to find a vehicle with a roof weight rating that is over 165 lbs so the max weight rating for entire roof rack systems just kind of stopped right there. 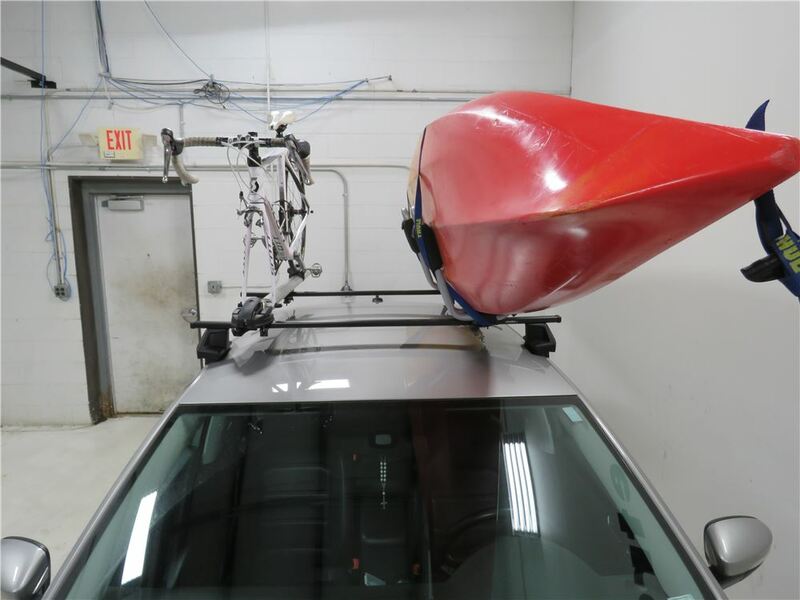 With that being said, roof rack manufacturers have recently been looking into testing their systems at higher weights to see what they can hold. 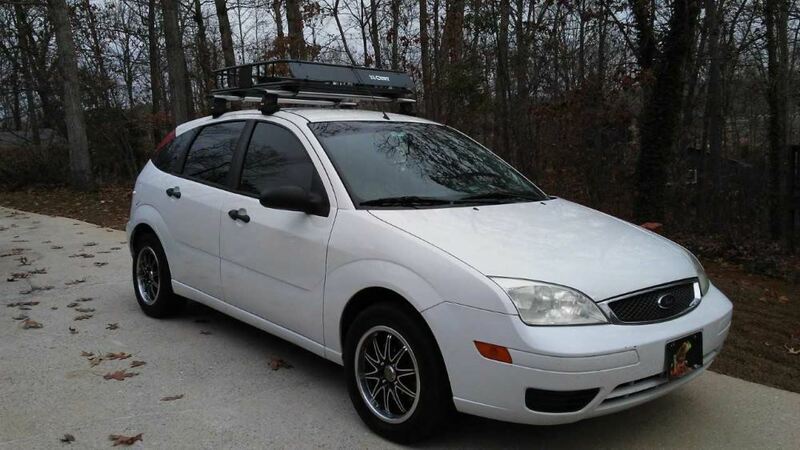 The VW and Kia actually do share a lot of the same parts. 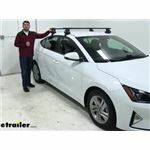 For the 2012 Kia Optima use these parts: 53 inch SquareBars, part # TH712400 or 53 WingBars, part # TH711400 for silver or # TH711420 for black Thule Rapid Traverse roof rack foot pack, part # TH480R Fit kit, part # THKIT1629 For the 2010 VW GTI you can use the same bars of either style, the same foot pack, with a different fit kit, part # THKIT1323.